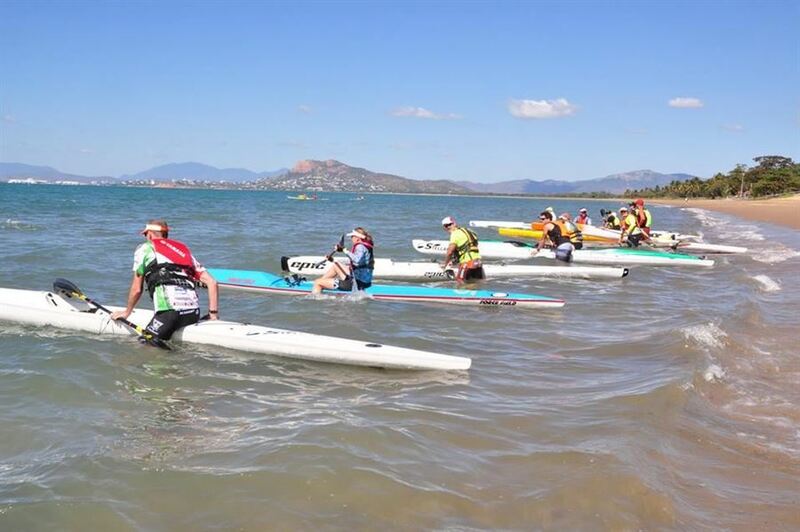 In line with popular demand Townsville returns to the standard Adventurethon Format again on 29th & 30th June, 2019. Gear up for a full on, three discipline, race to test your stamina on the waters and tracks around Pallarenda. 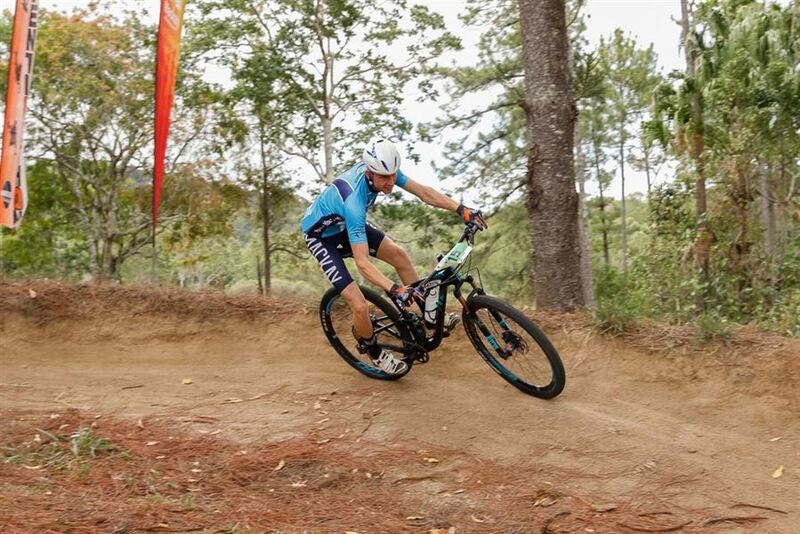 Not just an event for the elite athletes, Adventurethon also caters to the whole family from juniors to first time adults and those seeking a bit more of a challenge. 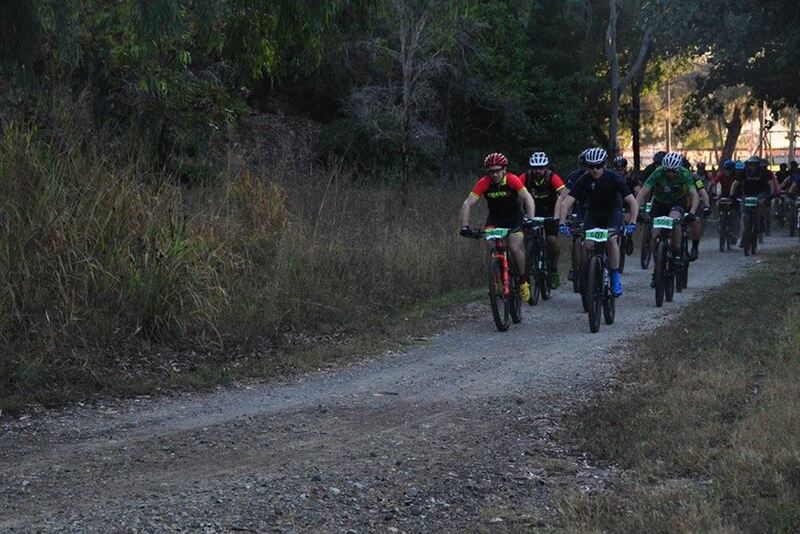 Paddle, run and ride courses are designed to provide you with the best experiences of the location and to throw in a little adventure. Course planning is underway to ensure a great experience for all participants.